Amazon.com Inc. has infused $260 million (Rs 1,680 crore) in Amazon Seller Services Pvt. Ltd, the Seattle-based global e-commerce major’s Indian arm handling seller operations. 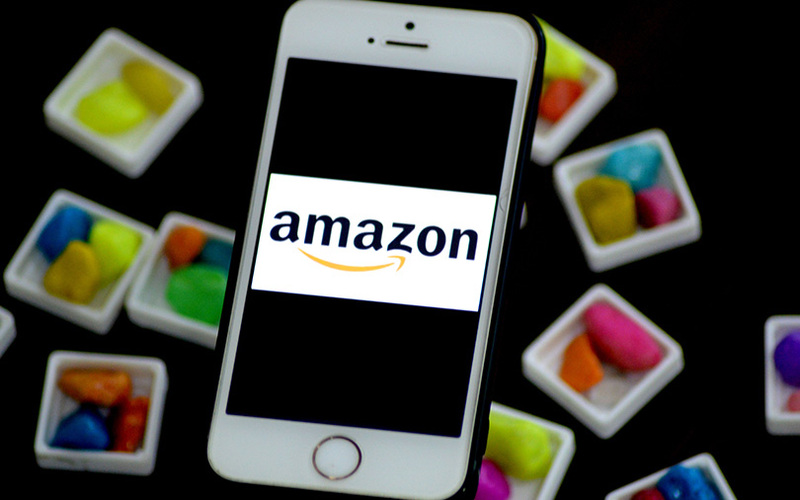 According to the company’s 5 July filing with the Ministry of Corporate Affairs, Amazon India’s seller services received the money from Singapore-based Amazon Corporate Holdings Pvt. Ltd as well as the US-based parent company. The fund was raised following a board resolution of 15 June. As a part of the transaction, Amazon Seller allocated 16.8 billion shares with a face value of Rs 10 apiece, RoC filings showed. The funding comes days before Amazon Prime day 2017, an exclusive offer of sale for its prime members, starting 10 July. E-mail queries to Amazon did not elicit any response till the time of filing this report. In November 2016, Amazon Seller had raised Rs 2,010 crore. According to estimates, the fresh tranche of funding takes company’s total investments in Amazon Seller to $2 billion. In May, Amazon had also injected funds into its business-to-business wholesale marketplace as well as in its Indian payments portal Amazon Pay. The Jeff Bezos-owned e-commerce major had subsequently rebranded the payment portal – from Amazon Online Distribution Services Pvt. Ltd, to Amazon Pay (India) Pvt. Ltd. While amazon has made no bones about its intent to capture the Indian e-commerce market, a tweet from Bezos in June only reaffirmed its stand. Bezos had said that the investments in India will keep growing. While announcing Amazon’s first-quarter results in April, Bezos had also deemed India as one of the company’s fastest-growing markets. In 2014, the company had invested $2 billion in its India operations and had committed another $3 billion in June 2016, taking the total investment to $5 billion. In a recent media interaction, Amazon’s country head Amit Aggarwal had claimed 85% sales growth in the first quarter of 2017 for its registered unit. The overall gross merchandise sale value had increased 68%. In comparison, Flipkart India Pvt. Ltd had claimed to have clocked 45% growth in gross merchandise value in March. The company’s recently-introduced Amazon Prime service, which bundles faster delivery benefits and exclusive deal offers, along with unlimited access its video library, seems to have reaped rich dividends as prime customers now account for close to 30% of all orders on the platform. Besides, Amazon is also gearing up to launch a new digital payments service that will not be limited to transactions on its site. The world’s biggest e-tailer will also continue to spend heavily on infrastructure and technology in India as it looks to tap into its next 100 million users. Amazon has so far set up 41 fulfilment centres in India covering 13 million cubic feet.